The strongest non-prescription numbing substance you can apply around a scrape, wound, or burn is Lidocaine. 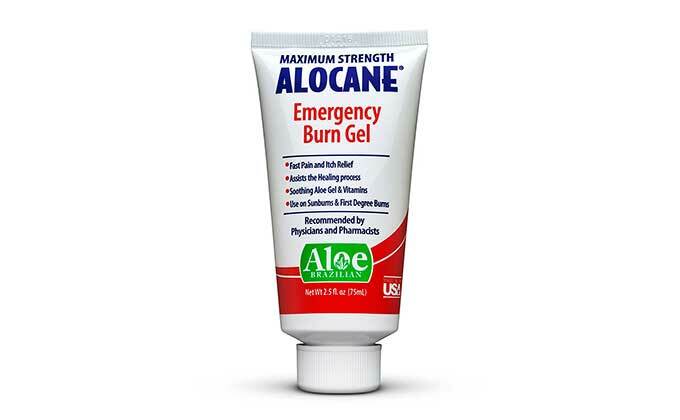 You can find 2% lotion in expensive little tubes (8 per pack) for burns called Activ BurnStuff at most drugstores. You can also get topical anesthetic pads with 2.5% Lidocaine from Chinooks. Good for bee-stings, too.